The Daily Palette often features art from the Graduate Archive to celebrate exemplary work by students who have earned advanced degrees in studio art from the University of Iowa. "Where Are They Now?" gives us the exciting opportunity to catch up with some of these artists, to find out what they have been up to since leaving school and to feature their more contemporary work! Look for links to their previous appearance on The Daily Palette below. Maxine Payne is a photographer living and working in Arkansas, where her grandparents raised her. She received her MFA from the University of Iowa where she was also an Iowa Arts Fellow. Maxine was selected a Fellow of the American Photography Institute at New York University, as well as a Fellow of the College Art Association. Currently a Professor in the Art Department at Hendrix College, she works to find ways to engage community in her work and speaks to the idea of place. Her work is shown internationally. Maxine was awarded the 2013 National Museum of Women in the Arts, Arkansas Fellowship for her photographic work. Her collaboration with Alabama Chanin launched in Spring 2014 and her book , Making Pictures: Three for a Dime, published by Dust-to-Digital, is now available. Maxine Payne has been working together with anthropologist Anne Goldberg on the Rural Women and Globalization Project since 2006. 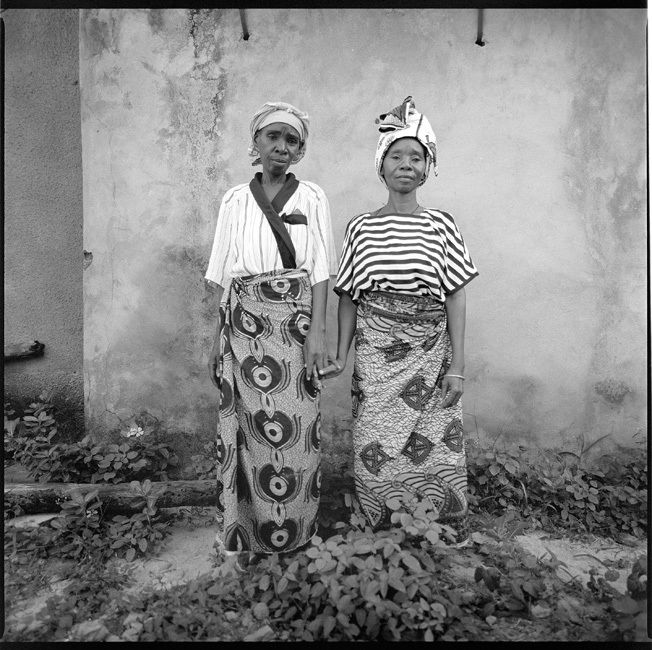 They have documented the lives of rural women using oral history and photography in five sites: San Luis, Costa Rica; Douglas, Arizona and Agua Prieta, Sonora on the United States-Mexico border; Bagamoyo, Tanzania; Vinh Linh, Vietnam; and in rural Arkansas.